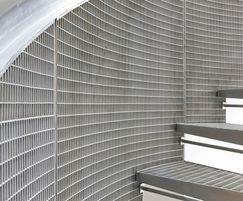 Elefant Gratings offers Type N gratings that are suitable for use as balustrade infills. 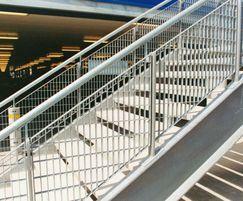 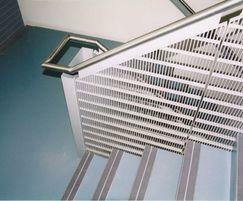 Type N gratings comprise equal height bars in both directions providing a uniform appearance from both sides. 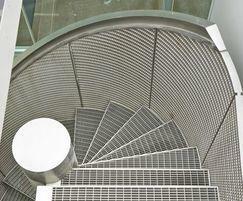 They are available in a variety of mesh sizes (apertures). 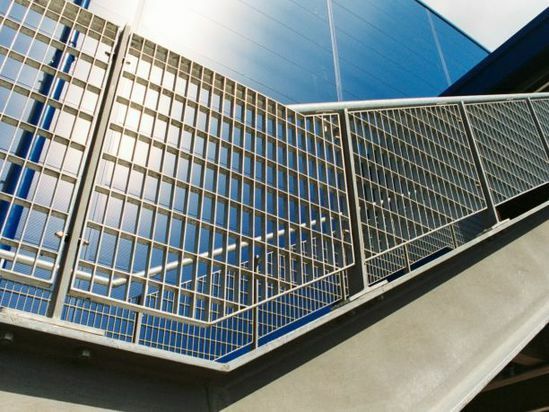 In addition to their applications as balustrade infills, they can also be used in vertical areas such as screens, fencing and brise soleil. 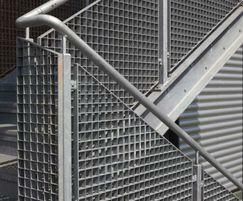 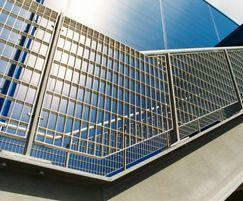 Elefant Gratings offers Type N panels which can be used for fencing applications.